[PDF] Postpartum Mood And Anxiety Disorders: A Clinician's Guide (Jones & Bartlett Learning) | Free eBooks Download - EBOOKEE! 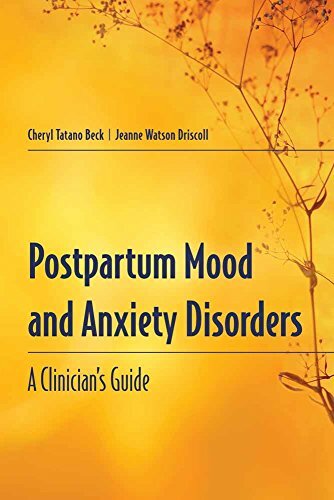 Description: Designed For Clinicians Delivering Postpartum Care, Including Midwives, OB-GYN Nurse Practitioners, And Womenâ€™S Health Practitioners, This Text Overviews The Six Different Mood And Anxiety Disorders, And Provides The Implications For Practice, And Screening Tools. No comments for "[PDF] Postpartum Mood And Anxiety Disorders: A Clinician's Guide (Jones & Bartlett Learning)".